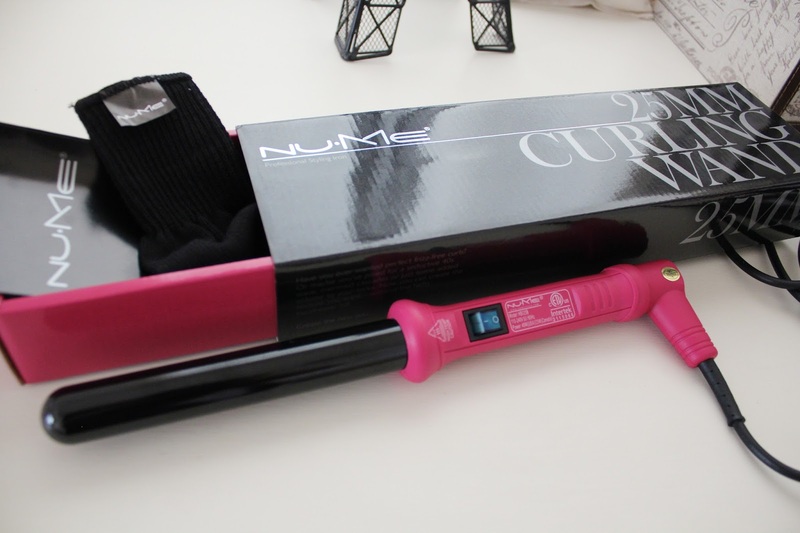 NuMe Curling Wand + discount code! To be honest, I'm totally impressed with this curling wand. My first time to own one, and I know I'm a cack-handed, but to my surprise, using it was a piece of cake! :) It heats up quickly and it comes with a glove to prevents from burning yourself. The curls are gorgeous. I always wanted to have that beachy-summer look. 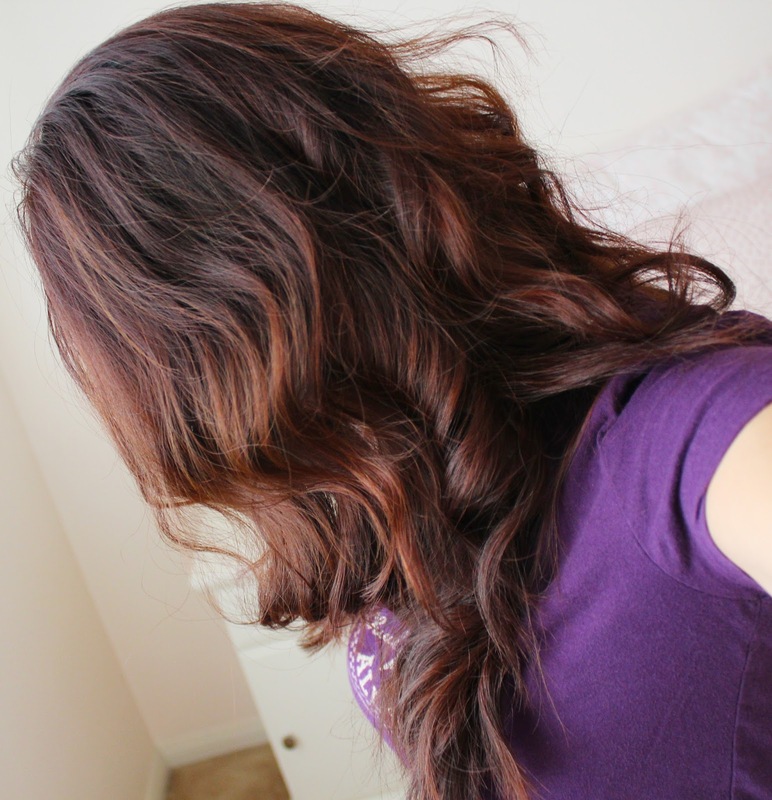 You can also re-create the curls that you want. 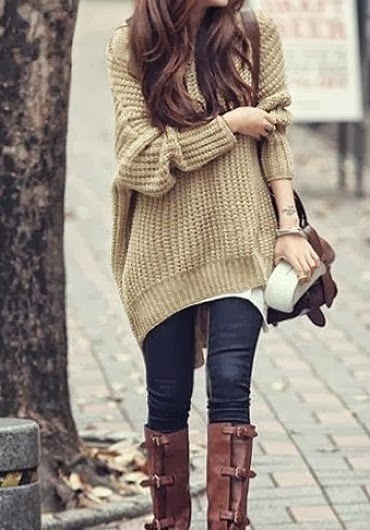 Click THIS to order with the discount code provided. Welcome to my little online space where I share my traveling adventures, shopping, reviews, arts, and basically anything. Feel free to browse my site. Enjoy!